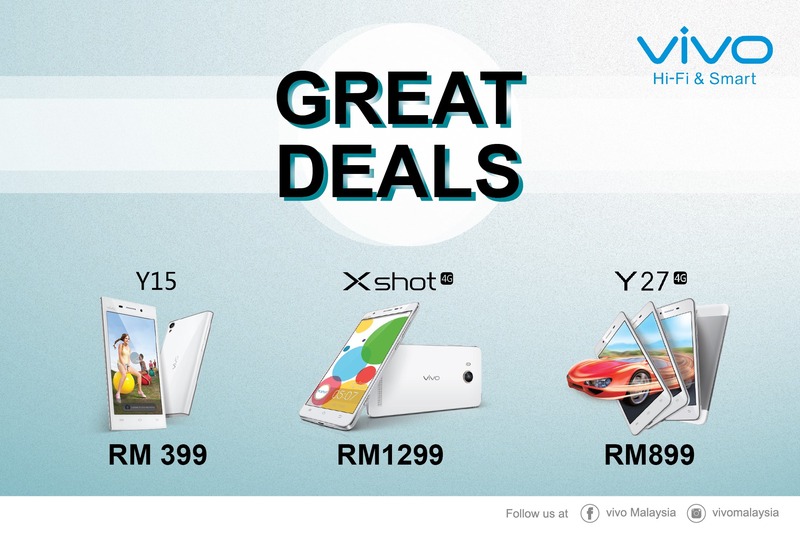 Vivo has announced its latest “Great Deals” promotion, where three of its devices will see a price reduction. These devices include the higher end vivo Xshot with 4G LTE, the mid-range vivo Y27 also with 4G LTE and the budget-friendly vivo Y15. The vivo Xshot 4G will see to a RM300 price reduction and will now be sold for RM1,299. The device was first released back in 2014 and it features a 5.2-inch Full HD display, running on a quad-core 2.3GHz Qualcomm Snapdragon 801 processor coupled with 2GB RAM. 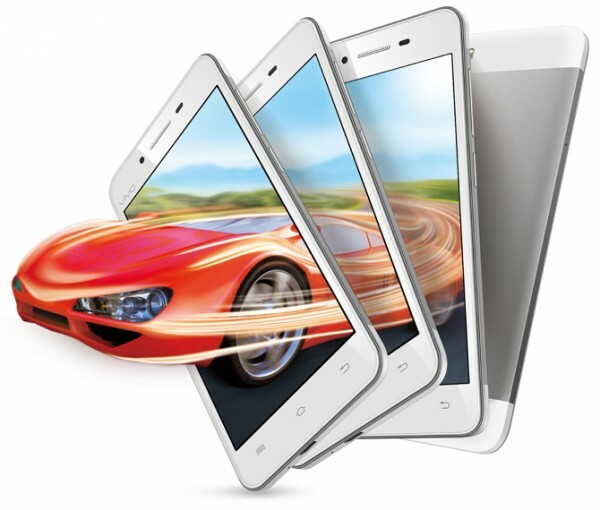 It has a 16GB internal storage with microSD expansion of up to 128GB as its maximum capacity. Not only that, it features a 13MP shooter on the rear with an 8MP snapper on the front. To power the device, it has a 2,600mAh battery. On the other hand, the vivo Y27 4G will now bear a RM899 price tag instead of RM999. The device sports a 4.7-inch HD display, running on a quad-core 1.2GHz Qualcomm Snapdragon 410 processor paired with 1GB RAM. On the front, there is a 5MP camera while on the back, there is an 8MP shooter. It has 16GB internal storage and a 2,260mAh battery. Meanwhile, the lower end Y15 is an older phone released back in 2013 and will now be sold for RM399 instead of RM459. 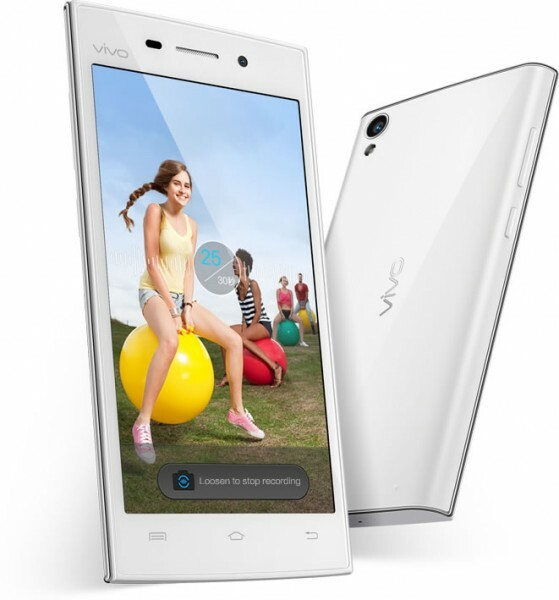 It features a smaller 4.5-inch FWVGA display, runs on a quad-core 1.3GHz Mediatek MT6582 paired with 512MB RAM. There is a 5MP camera on the back with a 2MP snapper on the front. In terms of storage, it has 4GB of internal storage with microSD expansion of up to 128GB as its maximum capacity. Also, to power the device there is a much smaller 1,900mAh battery. Recently, Vivo did permanently reduce the prices of three devices due to the implementation of GST. 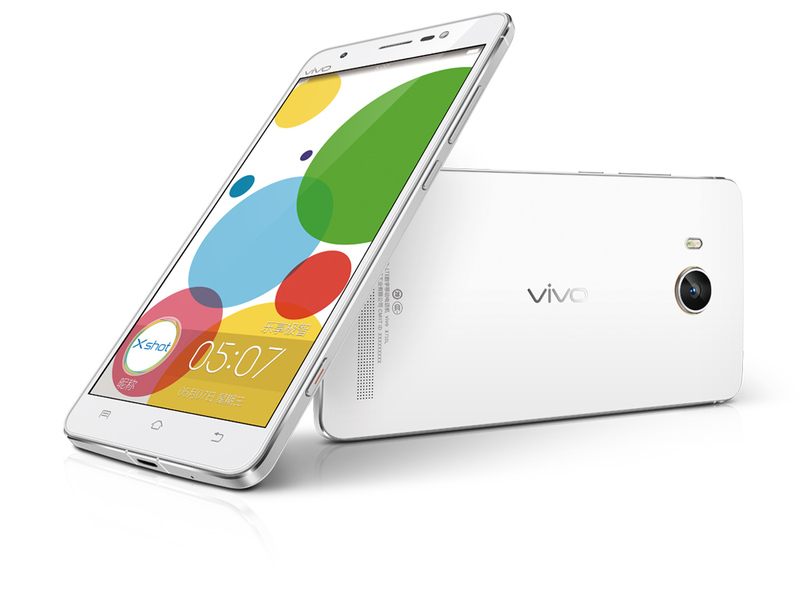 It is not clear how long vivo’s “Great Deals” promotion will go on, but the devices do see a significant price discount to attract potential customers.